The perfect boho look is the one that feels comfortable. 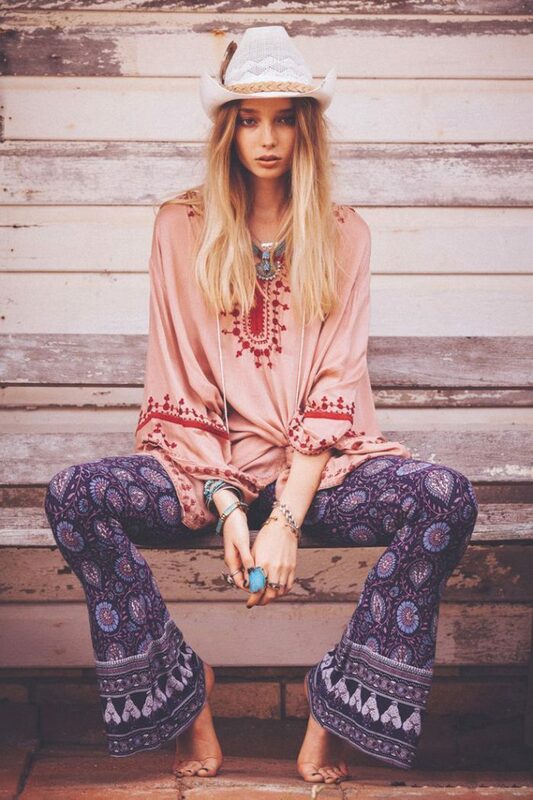 I am a big fan of boho outfits created with soft, loose-fitting and flowy clothes. Keep an eye on layering, its a nice way to feel comfort and look sophisticated. Don’t forget about prints, like florals, tribal, avant-garde accents, ethnic and geometric patterns. If you still have no idea how to create a perfect boho look, then you are more than welcome to see an inspiring collection of my favorite bohemian outfit ideas.